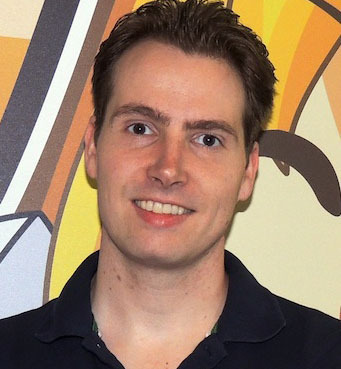 Ivo drives Spil Games’ technical vision and strategy. With technological advancement continiously accelerating, Spil Games’ prerogative is to leverage opportunities towards continuous improvements and innovation. Ivo’s direction ensures that technology is used to its fullest potential within the organization. Integrating new technologies alongside existing applications and infrastructure is Ivo’s contribution to Spil Games’ continued growth. Ivo was a gamer from an early age. With a degree in computer science and engineering, plus several years experience running a large-scale IRC networks, he joined Spil Games in 2002. Occupying various roles from marketeer to engineer, Ivo gained vast experience of the online-gaming industry and of Spil Games’ technological needs. He became Spil Games’ Chief Technology Officer in August 2011.